Cody 1:Gates 82Billion… Cody Wins! 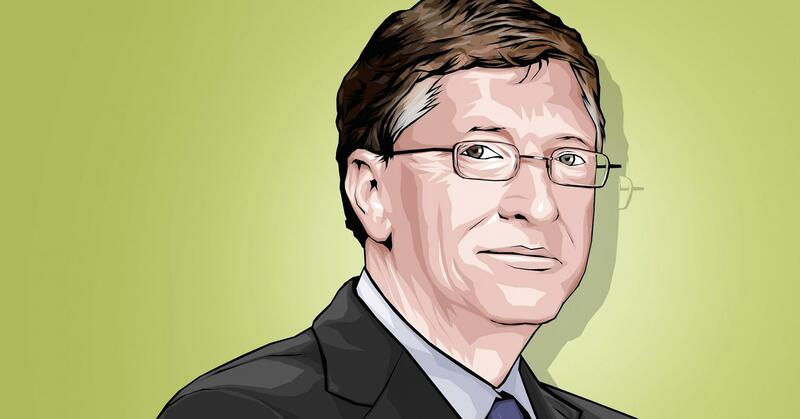 Anthony Cody’ book The Educator And The Oligarch meticulously documents the efforts of Bill and Melinda Gates and the Gates Foundation’s efforts to “reform” public education. But more than a well-researched book, Cody documents how his criticism of the Gates Foundation led to a public dialogue (through online posts) with the foundation about the efficacy of the Foundation’s intent to change public education. If you’re looking for evidence about the Gates’ plan to reform schools, this is an excellent resource with 350 references to articles, books, public speeches, YouTube videos, online documents, and personal communications. Cody does an excellent job of weaving in these references with classroom-based insights about what might happen to public education if Gates is successful. In 2012 Cody “received an email from a highly placed individual in the Gates Foundation” (p. 55). This opened a dialogue with officials in the Gates Foundation and led to a series of five blog posts with each side giving their perspectives about public education. Cody reprints large portions of his blog posts in the book and comments on what the Gates Foundation officials wrote. He gives links to the Foundation’s posts, but I would have liked to read more of what they wrote – I like to hear both sides of an argument. Thank you Mr. Cody for taking the time to present to us a clear view of what Bill and Melinda Gates and the Gates Foundation have said, done, and funded and where they are leading us. Will we follow? Diane Ravitch is an educational historian who has written several excellent books about American education. I would highly recommend her blog. In this post, she reports on kids who are sick and tired of being tested – perhaps they want more time to learn! Chalkbeat in Colorado reports that school authorities are worried about a mass opt-out by high school students in Boulder and in Douglas County and possibly other districts. The students say they have been tested nonstop during their entire school careers, and “enough is enough.” They are right.